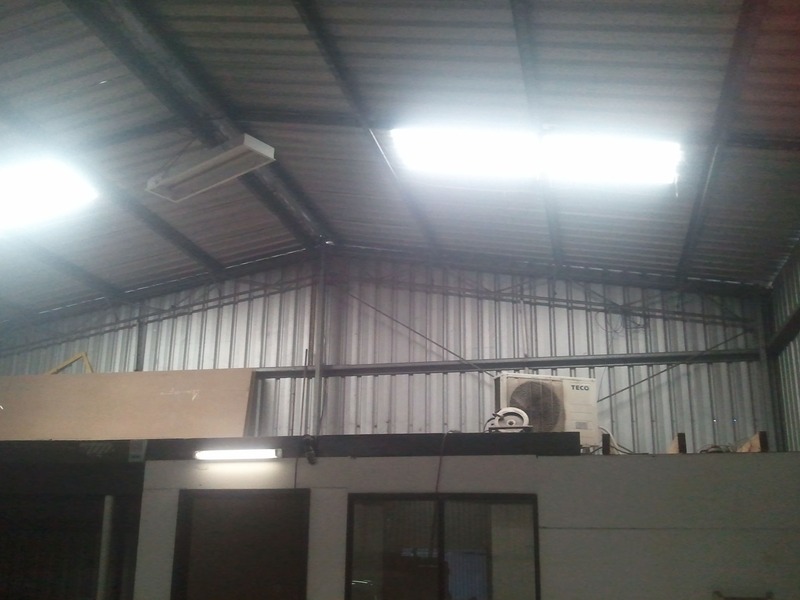 Our experienced and highly trained team of ceiling fixers are equipped to fulfil all your commercial ceiling needs, from suspended ceilings to repairing stud walls. Increasing versatility in Perth office spaces. 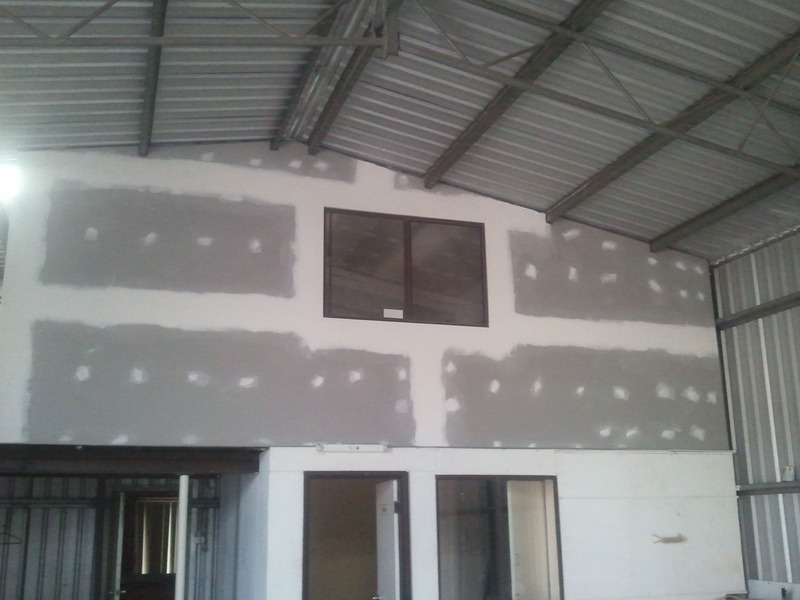 Light commercial - Dividing 1 large room into 2 smaller offices. If you’re looking to increase the versatility of your office space, contact the team at Endeavour Ceilings and we will advise you on the best option to suit your situation. 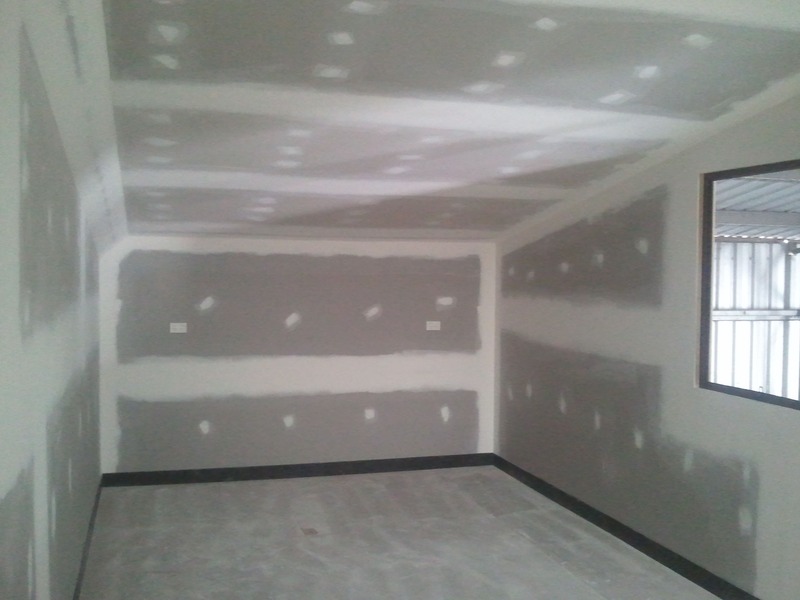 A lightweight and cost effective alternative to gyprock ceilings.